Thursday, April 18 through Sunday, April 26. 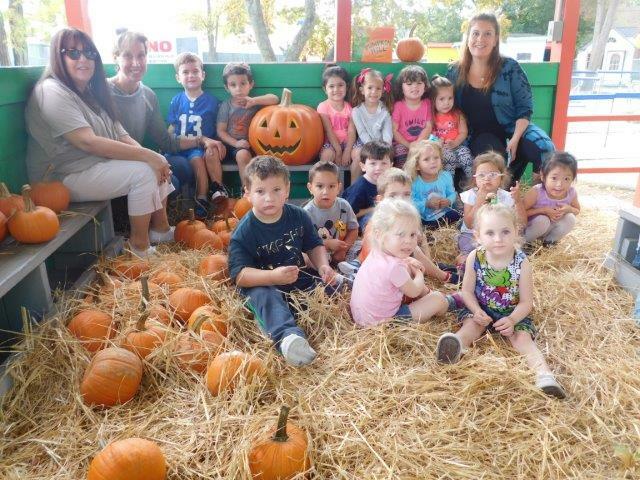 Twin Oaks Country Day School is a private nursery school serving children from ages two through kindergarten. We have a comprehensive program incorporating the whole child, both physically and mentally. Our broad methodology focuses on a student-centered learning approach embracing all differences in ability. 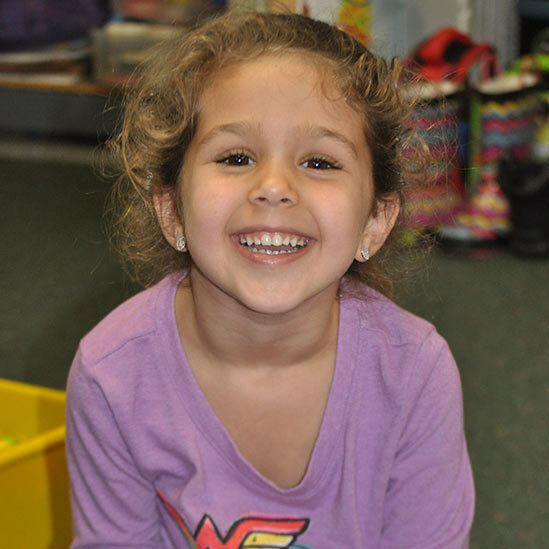 Twin Oaks Country Day School is a place that smiles! We are a place to discover, to create, to grow, to move, and to build. We create an environment where independence and confidence are cultivated, where friendships bloom, and where learning is secondary to fun!